The long wait for a bitcoin ETF could be nearing its end. Recent news reports, citing unidentified sources in some regulatory agencies, suggest a bitcoin ETF could arrive before the end of 2018. 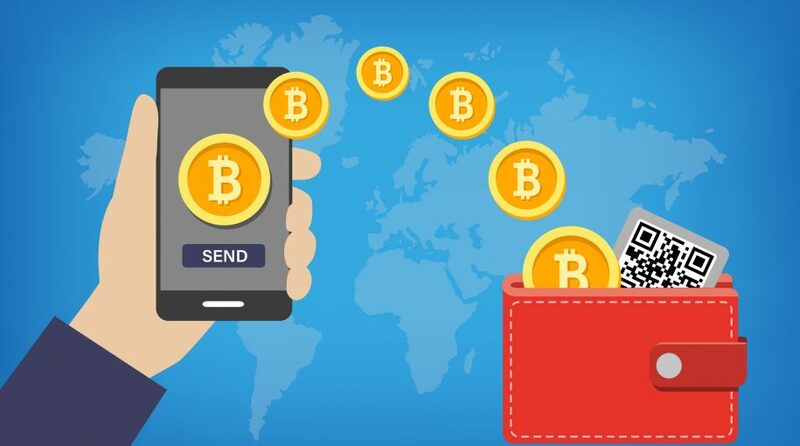 In June, ETF sponsors VanEck and SolidX, a fintech company engaged in the bitcoin ecosystem, revealed plans for the VanEck SolidX Bitcoin Trust ETF (XBTC). That fund is targeted at institutional investors as it would debut with a share price of $200,000. That product would track an index linked to a group of bitcoin trading desks, possibly allaying some of the SEC’s prior concerns about funds linked to physical bitcoin. To date, the Securities and Exchange Commission (SEC) has not approved any of the various filings for bitcoin ETFs. A source at the Commodities Futures Trading Commission (CFTC) told ICO Journal that there is a 90% chance that a bitcoin ETF is approved this year. “I would call it 90% at this point. The crypto markets have moderated and regulators have watched the lack of drama surrounding Bitcoin futures across several global exchanges. The price moderation and adoption of a ‘peer product’ is what the conversations have centered around. In January we were justifiably concerned about a bubble and the harm a quickly approved product could attract speculators and create losses that led to significant lawsuits. Now, those factors seem to be mitigated significantly,” the source told ICO Journal. Earlier this month, the SEC approved plans for public comments on bitcoin ETFs, which could pave the way for the funds to finally come to life. However, some market observers believe that if the SEC does not approve bitcoin ETFs in the coming months, the effort could be pushed off until 2019 and beyond.